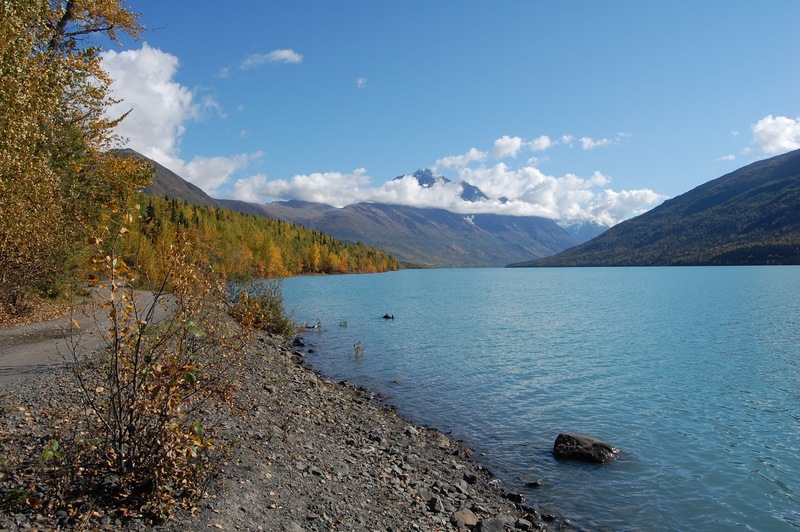 Want to serve a church in Alaska? Are you a United Methodist clergy person who’s dreamed of serving a church as a missionary? Looking for an adventure in a new culture and land? I encourage you to prayerfully consider serving a church in Alaska. Interested? Check out this letter from the Alaska Superintendent. Blessings! It sounds amazing! I have thought of it but I get so grumpy after long term snows that I don't think I could pull it off! What all have you had to adjust to that was different? I came from Colorado to West Virginia and found a lot of differences so I can imagine a little…. Hello! That's a great point that not all people are designed for life in Alaska. It's suggested that all Alaskans take extra Vitamin D to help with the decrease in daylight. If you're proactive, get outside and exercise (ski, run/walk, hike, etc), it's a lot of fun. I'm finding everyone is more connected because the winters are long and we really need each other. The extreme contrasts make us appreciate the beautiful summer more than you can imagine!So it's difficult at times but if you're intentional, it's manageable. I've found a unique beauty in the dark and cold that surprised me. I get a good sense of the recruiting challenge when you are handing out advice about taking Vitamin D pills as part of the pitch.They don't have to do this in Florida.